Are you interested in new diagnostic technologies? Is the evaluation and detection of ctDNA in your research field? 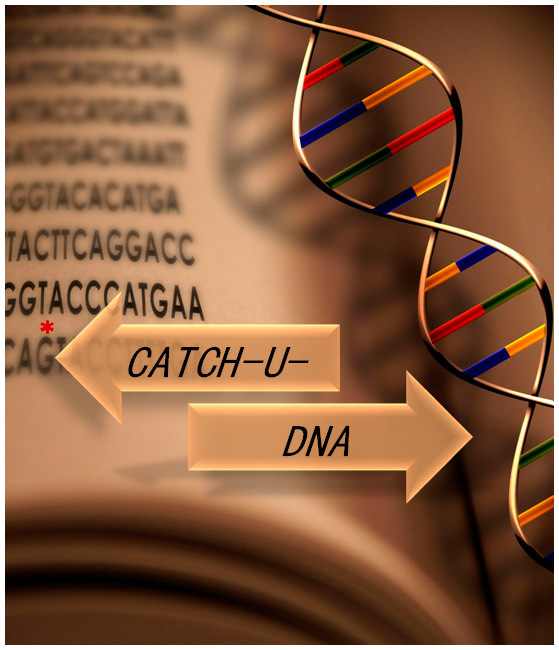 CATCH-U-DNA consortium is willing to hear scientists, research institutions, companies or social organizations who share our vision: Set the foundations for a simpler, more sensitive and affordable diagnostic method from which patients in both the developed and developing countries will greatly benefit.